We mentioned in part 1 of this blog series that prosecutors and judges in Colorado want to punish DUI offenders to the fullest extent of the law. That could mean huge fines and even jail time. These aren’t the only ways that a DUI can hurt you, though. A DUI is becoming more expensive, too. While the average cost of a DUI about a decade ago was around $10,000, you can expect to see closer to $13,000 or even $15,000 today. It’s not all bad news, though. 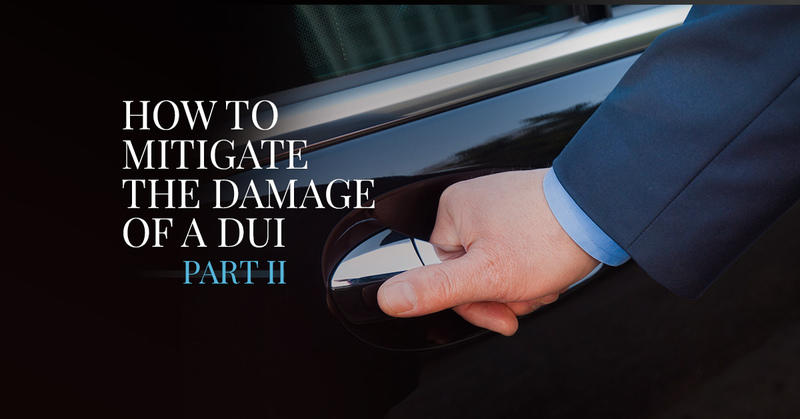 In fact, there are a number of things you can do to mitigate the damage of a DUI charge and the impact it’s going to have on your life. The most expensive, damaging DUIs are the ones that are committed by repeat offenders. Colorado has laws on the books that increase the fines and punishments for DUIs from habitual offenders, or those who have been charged with the offense on more than one occasion. Multiple offenses are almost sure to serve some kind of jail time. 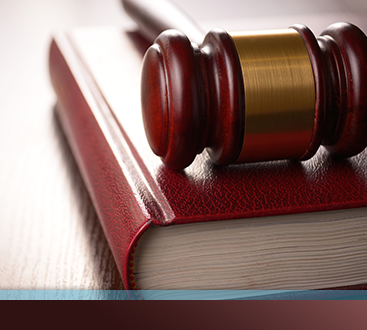 If you don’t want a DUI to have lasting damage, make sure it’s a one-time mistake. Call a DUI lawyer as soon as possible. While it’s true that a lawyer is going to cost you money, the amount of time and trouble they are going to save you will far outweigh the costs. 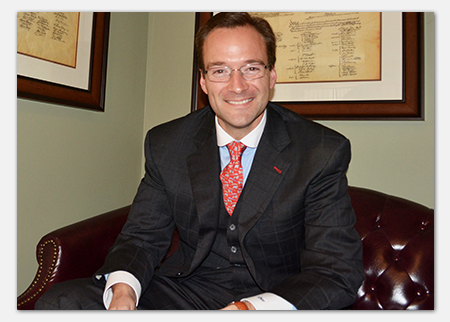 In fact, hiring a DUI lawyer could actually save you money in the long term. That’s because having an experienced DUI attorney at your side means you are much more likely to resolve your case with a lesser charge. That charge could cost you less money, require fewer classes, or even keep you out of jail. That’s worth the legal fee when you consider the impact the alternative could have on your life. 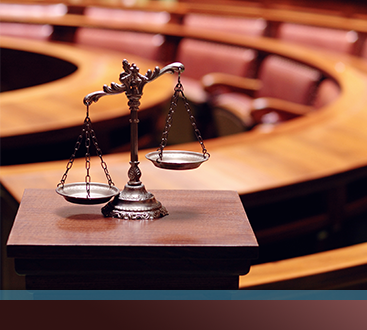 Call our team today to get the legal help you need for your case.